Oddly, Aly's reaction when I showed her: "Oh, I totally know those guys." 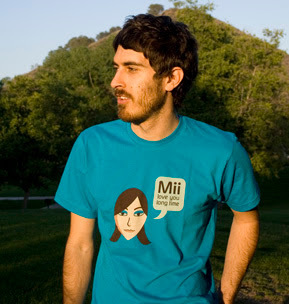 It's a small, Mii-sized world after all. Also, how mad should this make Asian people?